Studio(s): CreativeBionics, Clubhouse Pictures, Netflix. 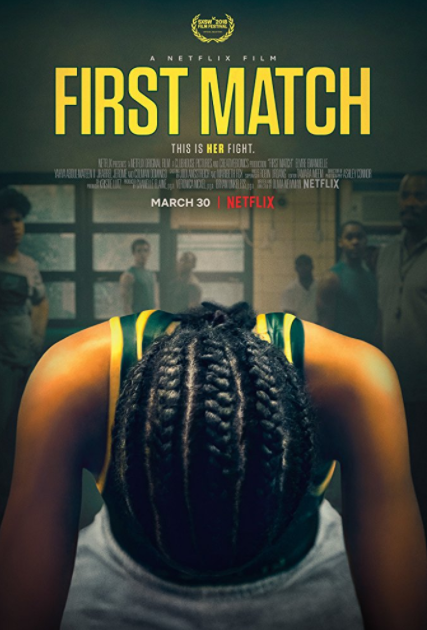 Story: Hardened by years in foster care, a teenage girl from Brooklyn’s Brownsville neighborhood, decides that wrestling boys is the only way back to her estranged father. Source(s): SXSW.com; Flickeringmyth.